We started up in May 2008 on Gabriel’s birthday. Yan, a college student in the UK, and I were both doing stuff on the Internet connected to Gabriel Byrne (participating in the HBO In Treatment Forum, starting up baby websites with pictures and news, etc.) when we decided to join forces and create Byrneholics Online. 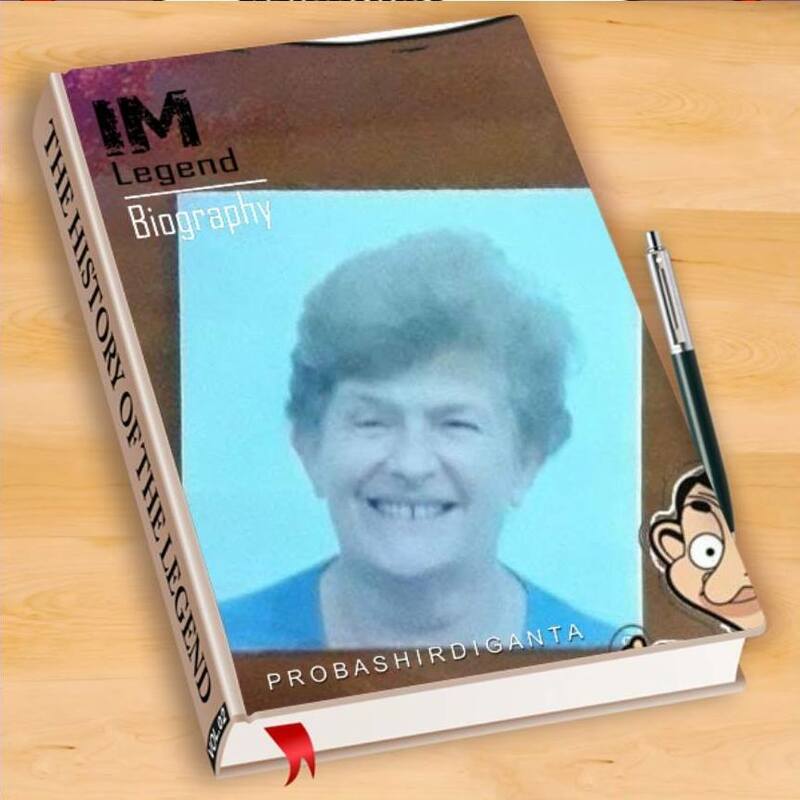 We have gone through several iterations of the website since then and Yan is no longer active, but she still retains the title “Founder”! 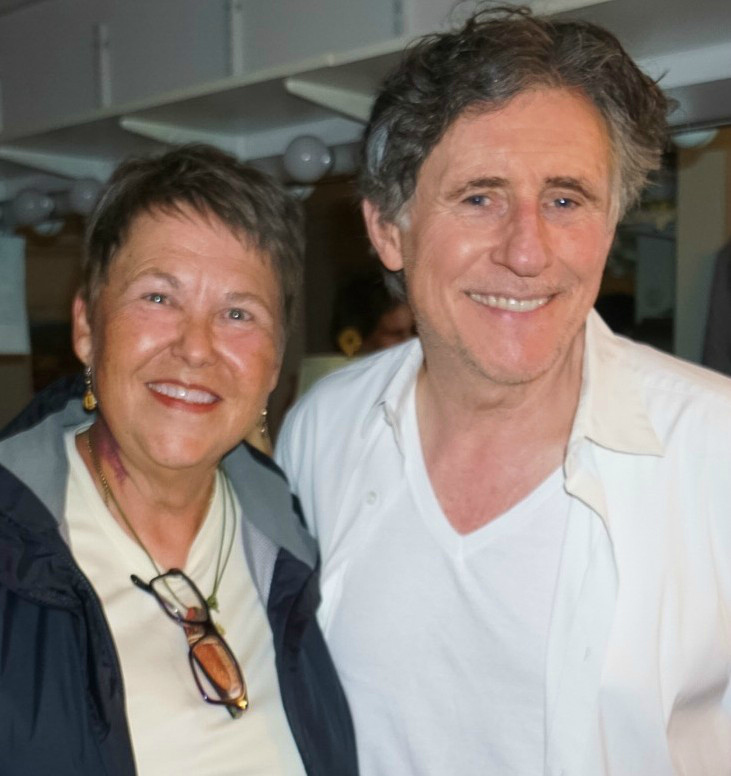 Yes, that is your fearless Byrneholics Admin with the amazing Gabriel Byrne! I am Stella on the Internet and a retired librarian in real life. 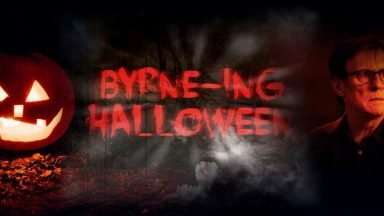 I own and maintain Byrneholics and I write the postings and curate the Gallery. 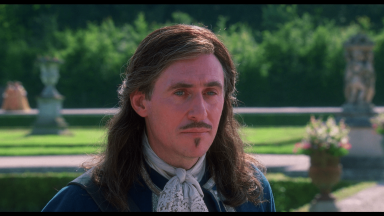 In case you have not already guessed, I am an avid fan of Gabriel Byrne, as are you, I imagine. I am interested in his acting and his star appeal, of course, but I also find his other roles in life–writer, film producer, political activist–equally intriguing. I am inspired by him. I find lots of actors interesting and appealing, but Mr. Byrne operates on another level for me. Through his art, I feel connected to him and to the work he is doing. So, he is pretty special to me and I enjoy spending time keeping track of this very busy man and sharing news about him and his activities with you. I first saw him on the big screen back in 1980 in Excalibur. I remember thinking at the time that I’d come to the movie looking forward to seeing Nicol Williamson and Helen Mirren, but who in the world is the guy who played Uther?! Later, he popped up in Defence of the Realm and Siesta, two films I had the good fortune to see when they first came out, and I continued to be impressed by him. Miller’s Crossing clenched it. He was so brilliant in that film. 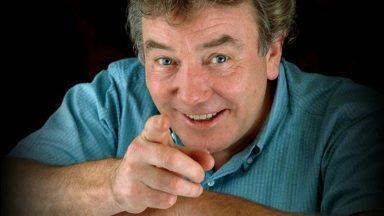 I was hooked on this Irishman and I have followed his career avidly ever since his portrayal of Tom Reagan stole my heart. Fast forward to In Treatment, almost 30 years after his first film role. The world is a very different place–and the Internet makes it an oddly smaller place. Now we can write and talk and create and share in ways unimaginable before the web. I have lots of fun creating wallpapers, graphics, and other stuff to make the website interesting and informative. 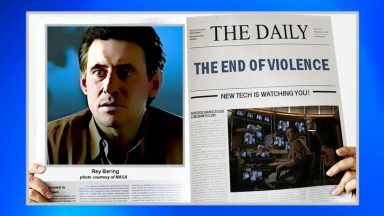 So, Byrneholics Online is the culmination, for me, of many years of attachment to this actor/writer/activist called Gabriel Byrne. Five years ago, I didn’t even know who Gabriel Byrne was. 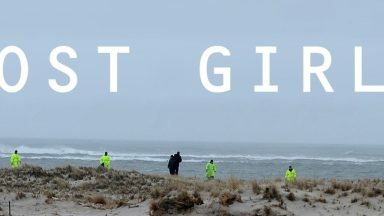 One night, zapping around on the TV, I found the movie Ghost Ship. As you know, it is a movie that is a little scary, but I watched it. At the time, I didn’t realize there was anything special about Captain Murphy, but the second time I watched the movie, several month later, he captured my attention and I felt sorry for his death. This was the first time I felt the necessity of finding out who was the actor who played that role. So began the Gabriel story. I knew a store where they sold DVDs on demand. I began to search for his movies frenetically. Sadly, in Argentina, where I live, Gabriel is not so well known, so it was a hard thing to find DVDs of his movies. I became obsessed with him, searching on the Internet for lists of his movies and watching all the movies I could find (at that time YouTube had many of them). After I heard about In Treatment, I was not able to find all of the DVDs and I had to search, once more, on the Internet. Finally, I found a place where there were all three seasons. Happy me! I watched them and fell in love with Dr. Paul Weston in the same way many fans did. It was the beginning. 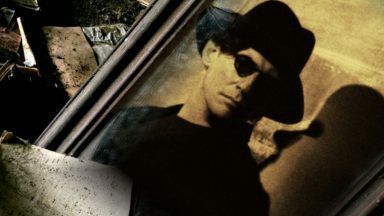 After that I began to search on the Internet about Gabriel Byrne and I found Byrneholics. I registered and liked the page. I also began to collect his pics and store them on a pen drive. Some times I liked to publish pics on the Byrneholics Facebook Page, but I had problems with some of them disappearing, so I contacted Stella and mentioned that. Then she made me a Page Administrator, so my pics stayed on the Page. Since then I am doing the same job every day, for my pleasure and for the fans. What else do I like to do? “Pet” my pets (I am a big animal lover, but I love most of all dogs). I like to listen to music. In the past, I played accordion and a little piano, too. I love Hollywood musicals (the old ones). I like computing, riding in cars, and some other things. Now I am busy, several hours a day, with this Gabriel Facebook Page. I can do it because I am retired already and it has become a part of my life. 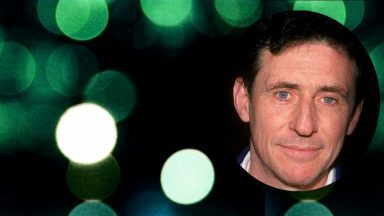 Helping to make this website a success are lots of Gabriel Byrne fans! 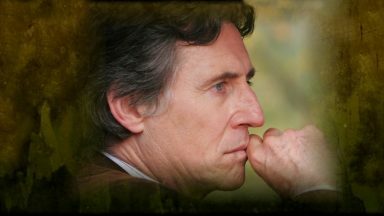 We are here for Gabriel Byrne and we are here for you. Enjoy! 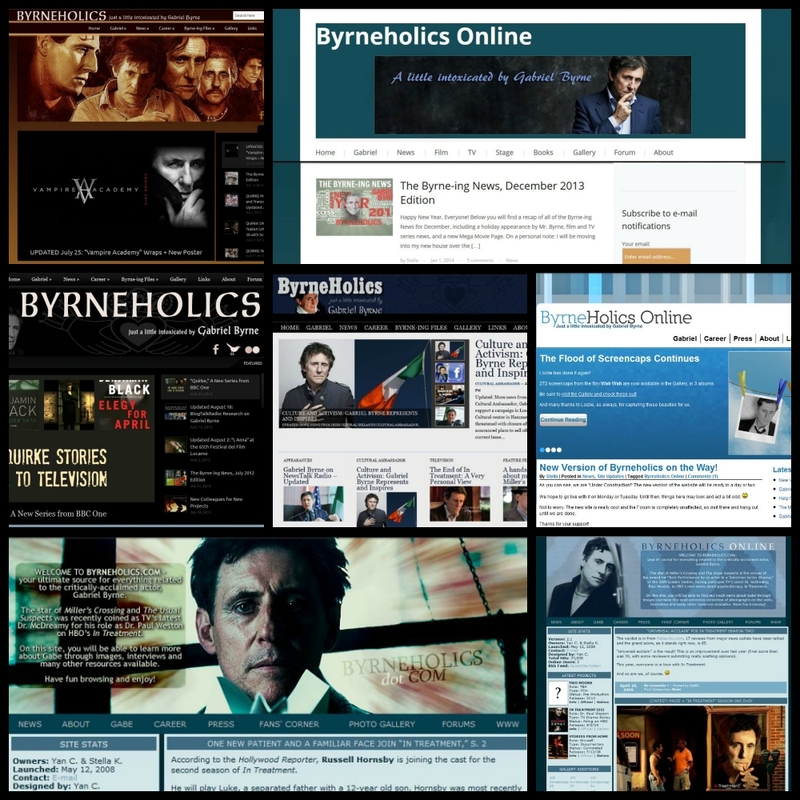 For many years, Byrneholics Online provided a Forum. Members shared postings and pictures and news with each other and talked about whatever they wanted to discuss. It was a very busy place for a long time, but then, as forums sometimes do, our Forum became rather quiet. 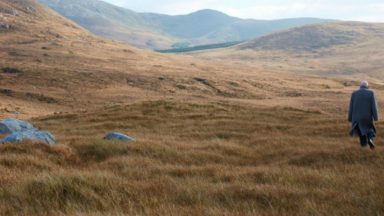 Eventually, almost no one was going there, so now it no longer exists. During those years, our fearless Forum Moderator was Aragarna. Ara is a French cosmochemist. During her time as Moderator, she lived in Paris, then in Madison, Wisconsin, USA, and now she has returned to Paris with her doctoral degree and her career moving forward! Ara contributed so much to the Forum and to this website–fanvids, Forum banners, news–and her technical expertise with the Forum was invaluable. So, the Forum is no longer and Ara is involved in lots of other fan activities now. But those of us who participated in the old Forum will always remember Ara, our “Smooth Moderator”!